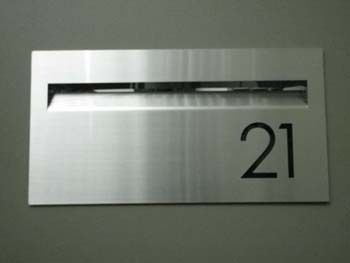 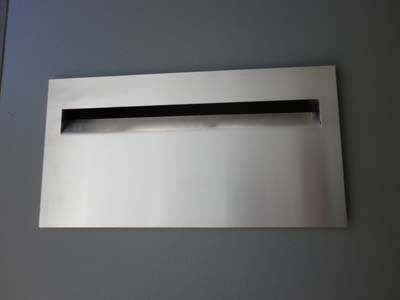 House Sign stainless steel - $165.00 : Letter Box King, Best value letter boxes and lettering! 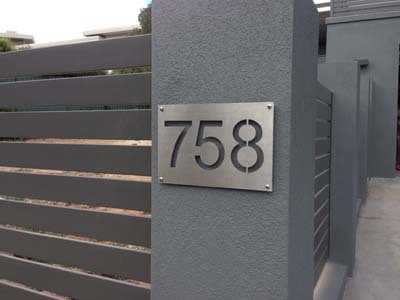 House Sign stainless steel with fixing holes, if requested we can manufacture it without fixing holes. 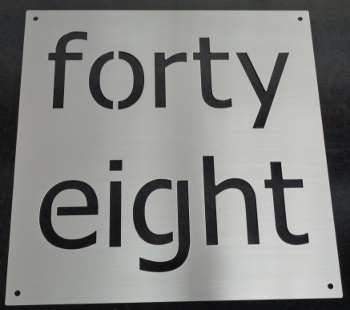 If you need it bigger or smaller we can help, please contact us with your required size.